The Following is a Guest Post from a childhood friend from Philadelphia, Alyssa Pollack. She just completed a Masters degree at London College of Fashion. The Brits won her over and she is now planning to return to London in the spring for work and to launch a collaborative zero-waste fashion line. After living in Londontown for a year and half, I have learned that some of the best spots to check out are not always in plain view. Whether you are looking for an all-night dance party, a pint at a local pub, or great drinks at classy cocktail bar, there is something for everyone in London. 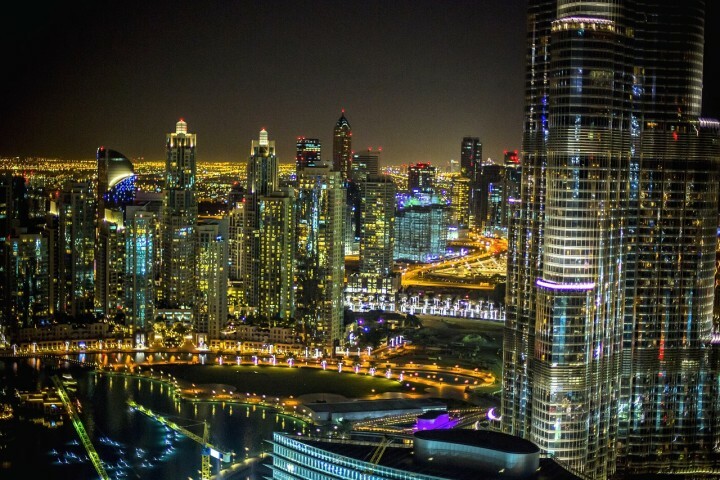 Below is my personal list of some of the funnest bars, clubs and restaurants that are located all over the city, and more importantly, off the tourist trail. *Please note if you are trying to avoid the common tourist spots while on holidays, steer clear of bars and clubs in Piccadilly Circus, Leicester Square and Oxford Circus, which are all located in central London. 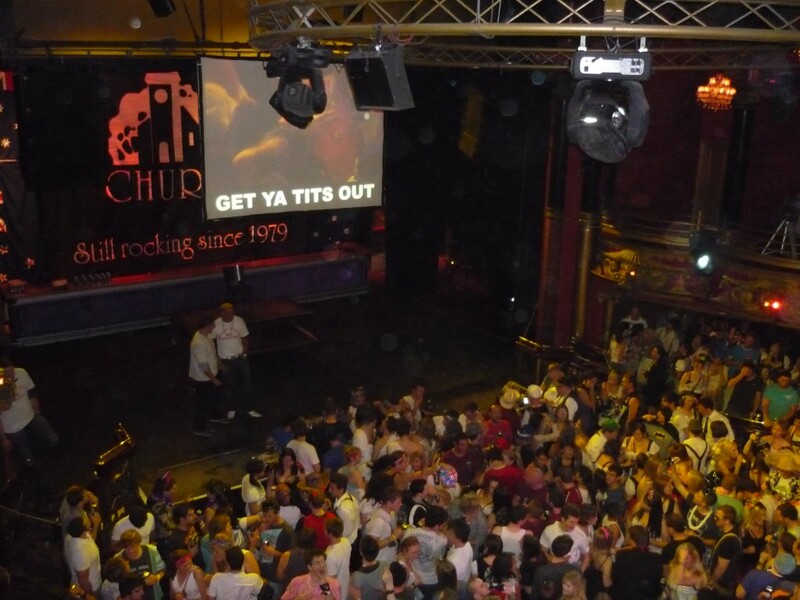 While there are lots of bars and clubs in the area, Proud Camden offers a unique club experience. 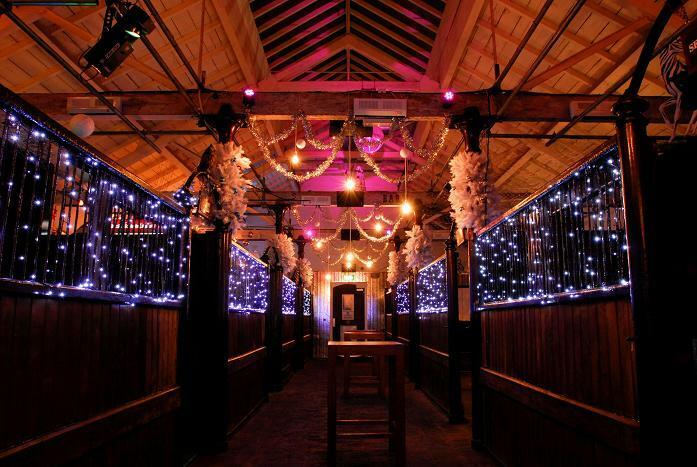 Situated in a 200-year-old Horse Hospital, the venue has been restored and the old horse stables have been transformed. During the day it is a gallery space, by night it is a club and music scene. Some of the individual horse stables have bars, some have stripper poles, and some are reserved for parties. However, there are also huge dance floors and an outdoor patio with a bar. Past musical performers include Jessie J, Mumford & Sons, Lykke Li, and Amy Winehouse. Camden Town in London is like South Street in Philadelphia: crowded, funky, and a little gothic. If you are looking to escape the busy streets, Lock Tavern is a multiple level pub/bar with good food, an upstairs dance floor (mostly indie music), and a lovely garden out back for drinking and eating. Closer to Chalk Farm tube, this tiny bar is located off the high street and specializes in Brazilian cocktails and cuisine. For such a small space, there is always a lively atmosphere and a friendly staff. On my friend’s last night in London, the bartender even let him make his own Caipirinhas behind the bar. Live music and DJ’s add to the night out. 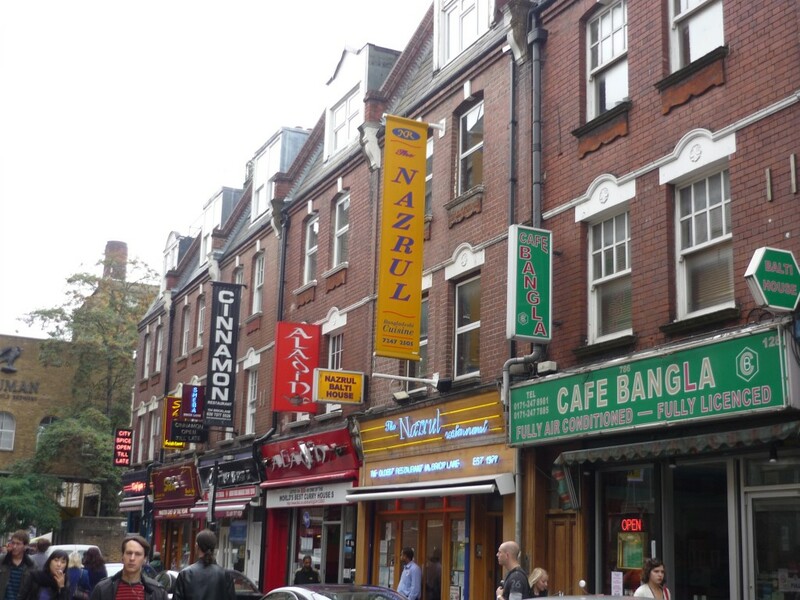 Upper Street in Islington is full of bars and restaurants, but parallel Essex Road is home to Wenlock and Essex. You definitely can’t miss it, as the sign is written in huge colored lights. Inside, the bar is huge and there are local beers on tap such as Camden Hells Lager. In the back, there is a disco dance floor surrounded by mirrors with a DJ on the weekends. Downstairs is a big open bar with red velvet curtains and lamps; upstairs is a stage and dance floor. Aside from the fun music, The Lexington is open late – until 4am on the weekends. This is a nice change from the traditional London pubs that often close before midnight. The bar also sells moonshine which must be drank from the jug…enough said. This hidden space is located in the heart of Soho, but it would be easy to walk right by, as it is unmarked. Opened in the 1920’s, this space originated as a place where theatre actors rendezvoused after performances. Nowadays, this speakeasy style bar is small with a cozy décor, a fireplace, piano, and live DJ’s and bands. The drink list is also impressive, with a huge selection of cocktails, some of which are served in teapots. The website says it is a members club but non-members can get in for a small cover; it is worth double-checking that the night is open to the public beforehand though. While similarly named, this club could not be more different than The Arts Theatre Club. Instead, this tiny music venue and bar is like a really fun but dirty college basement party. There are only two rooms with a stage for bands or for dancing, and the lights are usually low. Don’t overdress as the crowd is relaxed, and the music changes depending on the night, with everything from Rock, R&B, Brazilian, and Alternative. This event takes place every Sunday morning in London, but it is definitely not holy. The Church is an antipodean institution, and it takes place in what feels like an old two-story theatre. You must dress-up in costume to get in and once inside…it is debauchery. Drinks are only served in cans, the music is loud, and there is entertainment on stage – drinking contests between different countries, strippers, etc. Not for the faint of heart or sober crowd, but if you are in London on a Sunday, it is a party you won’t soon forget. Originally built in 1538, and rebuilt in 1667 after the Great Fire, Ye Olde Cheshire Cheese is a classic British pub. Located off a narrow alleyway, this inconspicuous pub is actually quite massive with lots of dark, winding passages and rooms. Frequented in the past by Charles Dickens and Mark Twain, the interior has been maintained with wood panels and low ceilings. If you are looking for something traditional, this maze-like pub on Fleet Street is a must-do. This was one of the first pubs I ever frequented in London, and it is still a favorite. 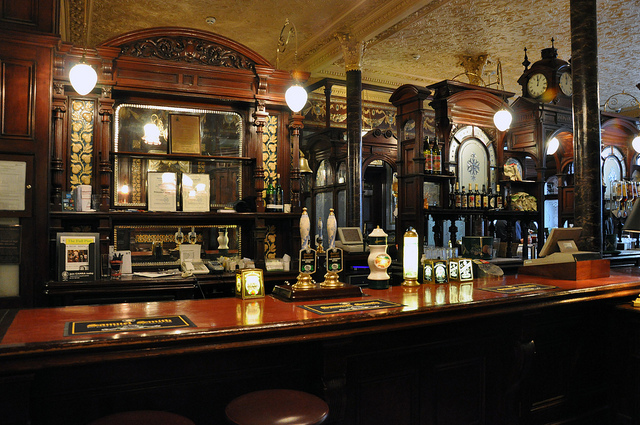 A Victorian style public house, the interior is gorgeous with tiles, carved wood and high ceilings. Surrounding the front of the bar are small, enclosed areas which once divided drinkers by social class. Today, anyone can sit in the booths or in the pubs open areas, and there is a dining room upstairs. Samuel Smith is the only beer served here but it is one of the cheapest pints in Central London, with a lager going for just over two quid. As with many of London’s traditional pubs though, it closes early at 11pm. The nearby Covent Garden and Leicester Square are always super crowded, but this little pub on Rose Street is out of the tourists’ way (kind of like that secret street in Harry Potter). According to Time Out, this alleyway used to be filled with prostitutes and fighters who would drink at the pub when it was still called Bucket of Blood. Today, it is filled with a large after-work crowd and interesting characters. Space inside is coveted and tight, so everyone usually drinks outside in the alley -which is fun and legal in England! Maison Bertaux is located on bustling Greek Street, but you might not know that this quirky two-story café is London’s oldest patisserie. In the window, you can see rows of delicious pastries, and inside the walls are decorated with paintings and drawings. The staff is French, and while the space is tight, the pastry is worth it. It is a good alternative if you can’t catch the Eurostar to Paris. Located in Dalston, this restaurant is off the beaten path for tourists. However, this quaint eatery offers fresh, British inspired dishes. Everything is cooked using local ingredients, with some of the food even coming from neighborhood gardens. You can trace the history of everything served or used in the restaurant, and the reasonable prices and good food makes this a cool secret spot. Many tourists go to Portobello Road for the antiques, but fewer decide to stop on Golborne Road. While it intersects with Portobello Road, this street is way less crowded, offers food stands every day (except Sunday) and has lots of great, authentic restaurants and shops. With a plethora of Moroccan and Portuguese restaurants (there are two great Portuguese cafes) the cuisine is cheap and amazing. Additionally, the local market sells bric-a-brac, antiques, and vegetables. London is known for its Indian food, as approximately 500,000 Indian people are living in the city. There are great restaurants all over town, but if you want good food and a fun experience, Brick Lane is definitely worth the trip. A large section of the street is devoted just to curry houses, each with an employee standing outside berating you to come in. While their pleas can be a little overwhelming, you can usually get a free round of drinks or appetizer out of them. Head further down Brick Lane after dinner and you’ll find some good vintage shops, pubs and bars. Fish and chips are everywhere in London, but the meal is definitely not always good. When done incorrectly, the fish can be over fried, overcooked, and all-around bad. At Fish Bone, the fish is cooked to order and is really fresh and tasty. Portions come with chips (fries) and are huge, but this local restaurant is bound to give you a better meal than your standard pub. The Fryer’s Delight is no-fuss, no-frills fish and chips at its best. It looks like this place hasn’t changed in 50 years, with its black and white tiled floors and booths. However, this “chippy” has been serving the same fare for years so they pretty much have it covered. A favorite of local cab drivers, you can get a side of mushy peas and brown sauce with your meal. The Fryer’s Delight is definitely authentic. 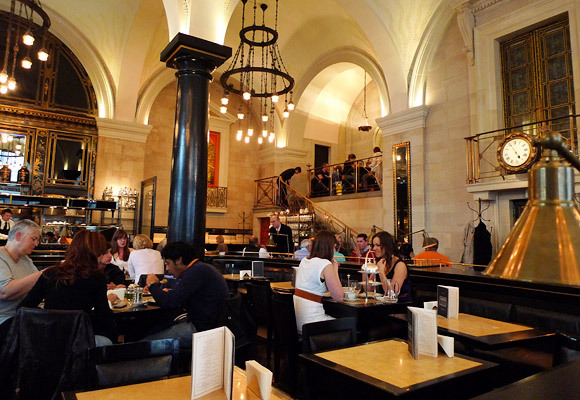 The Wolseley is as elegant as other London tearooms, but it is definitely cheaper. With marble pillars, brass staircases and gorgeous chandeliers, you’ll feel like a celebrity. Additionally, for £9.75, you can enjoy a pot of tea and two huge scones with jam and clotted cream. The Afternoon Tea option is £21.50 and comes with finger sandwiches, scones and pastries. Diners are allowed to be split between two people, whereas at the hotels you must pay for two. 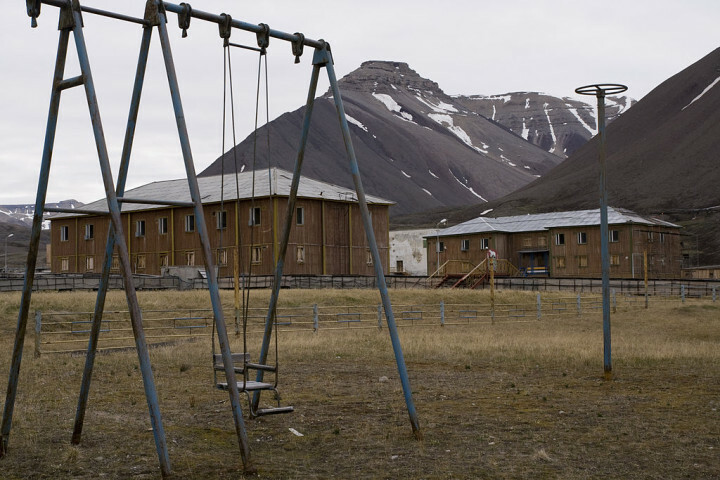 Reservations are recommended though, as this is a posh spot. Many visitors opt to do afternoon tea at one of London’s famous spots such as Claridge’s Hotel or Fortnum & Mason, but this can cost £40 per person. A local business started in 2008 to offer a more affordable option while not sacrificing a great experience. Bea’s is quaint, delicious, and just as memorable. Using locally sourced ingredients, there is a huge assortment of cupcakes, fruit tarts and sweets. You can choose to do Afternoon Tea or takeaway, but there are also cute tea parties throughout the year. You might recognize this park from the movie Closer, as Natalie Portman’s character is seen here. Yet despite its Hollywood debut, it remains a quiet spot near St. Paul’s Cathedral, where the surrounding streets are filled with bankers in suits. Once inside the gate, there are park benches and flower gardens. 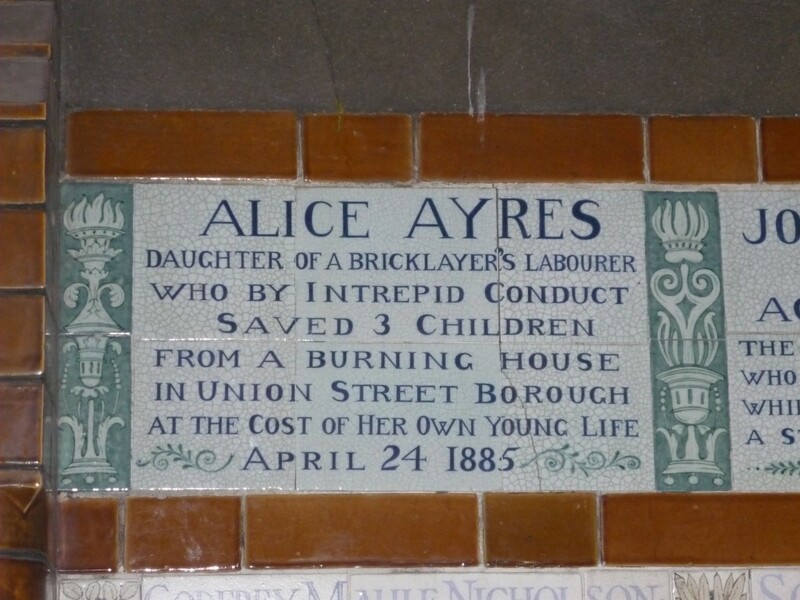 There is also a famous wall with plaques, each which commemorates an ordinary person who died while saving others. 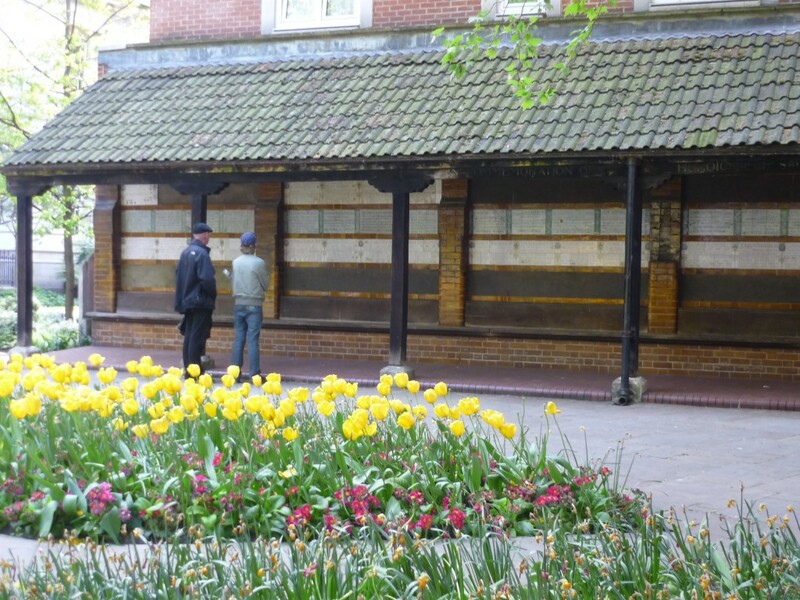 The plaques are moving and thoughtful, and as there are rarely more than a few people in the space, it feels like a quiet oasis in the busy city. It is one of my favorite spots in London. The nearest tube is St. Paul’s. The park is between King Edward Street, Little Britain and Angel Street. It is located by St. Bartholomew’s Hospital, and is North of St. Paul’s Cathedral. Do you know any other special places off the beaten tourist path in London to grab a drink, enjoy a good meal or party? Wow, London looks great dieing to go out there……Good Post! 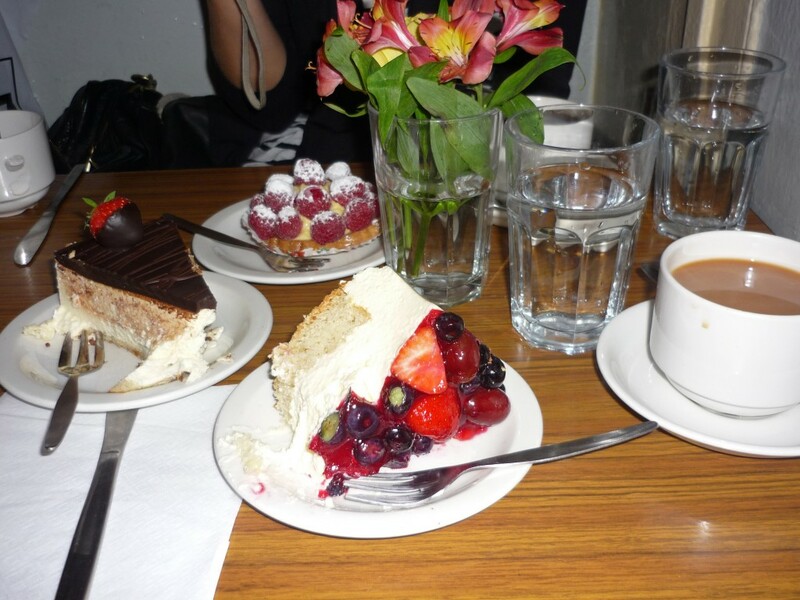 Wow, London looks great dieting to go out there……Good Post!